The contractor behind the videos showing Governor Abdullahi Ganduje of Kano allegedly stashing large sums of dollar notes as bribes has expressed readiness to testify before the seven-man investigative panel of the Kano House of Assembly panel currently probing the matter. 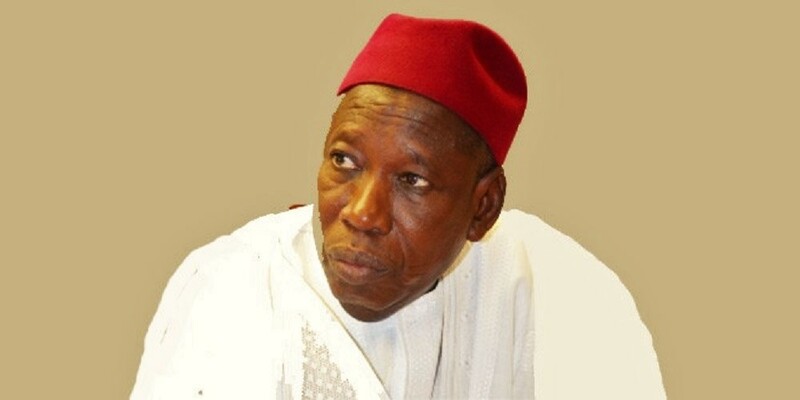 As contained in a letter sent to the Chairman of the Investigative panel, through his lawyer, Saeed Muhd Twada, the contractor referred to as a ‘whistleblower’ said his allegation against Ganduje is strictly personal and demanded among a number of conditions that the panel must also have in attendance the governor, Jaafar Jaafar, publisher of Daily Nigerian newspaper, and one Aminu Daurawa. The development is coming days after a High court in Kano on Monday ordered the state house of assembly to stop investigating the allegations against Ganduje following a legal action undertaken by a pro-democracy group called Lawyers For Sustainable Democracy in Nigeria. The panel has however insisted that there was no going back on the probe, citing constitutional provisions as support for its assignment.